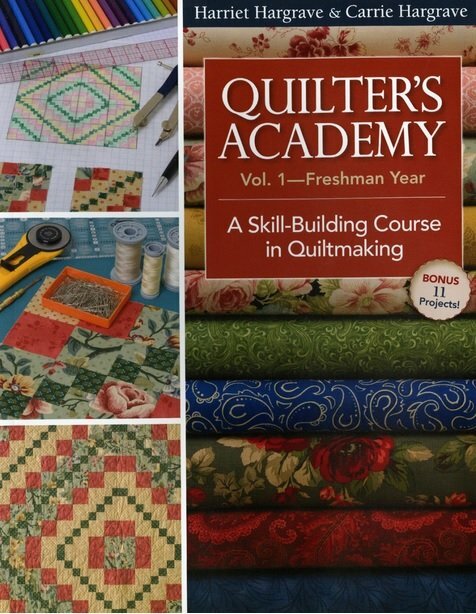 This three part class is an introduction to the basics on how to make a quilt. Whether you have sewn before or not, this course will help you understand the basics of using a sewing machine, cutting accurately, sewing accurate 1/4" seams, and pressing precisely to make a small table topper or wall hanging. There are subsequent classes available to you, more detail will be added and skill building will be stressed.